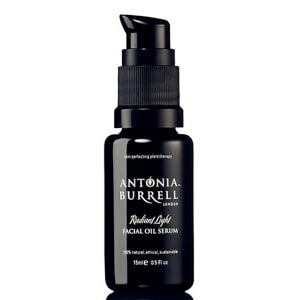 Achieve radiant, healthy looking skin with the Antonia Burrell skincare collection available here at Mankind. Antonia Burrell skincare have a strong passion for clean, chemical-free, quality and luxurious 100% natural products and treatments which improve the quality of your skin, life and personal well-being. With over 18 years of expert research to develop the Antonia Burrell range, the skincare products are created to help both men and women with even the most troublesome skin conditions to achieve radiant and flawless skin. The range of products all have beautiful aromas with zesty fruit and fresh florals to uplift your senses and simply melt away stress, making you feel good inside and out. 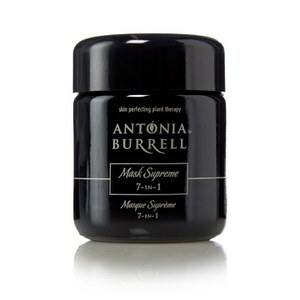 Explore the Antonia Burrell range here at Mankind.